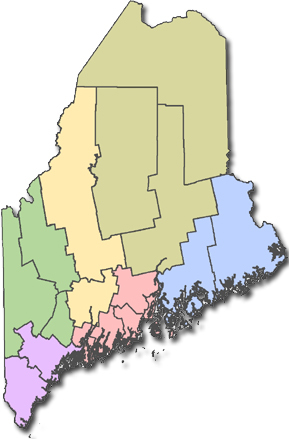 Maine has a vibrant STEM community! Use this page to search for STEM programs from K-12 level camps and summer experiences to undergraduate research opportunities to graduate programs and fellowships. Search our listing of STEM contacts including many faculty and administrators across the state.